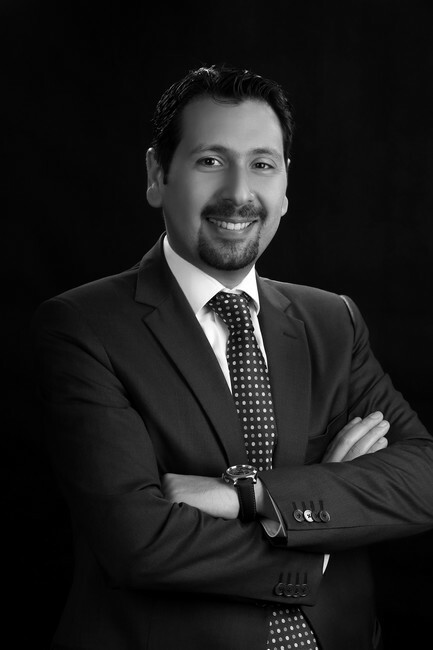 Nimer is the Leader of the Clean Technology sector for Ernst & Young in the Middle East and his portfolio includes Solar, Wind, Electrical Vehicles (E V), and green building. He is an industrial Engineer combined with MBA finance. Nimer has managed and completed more than 100 projects for many diverse clients in the government and private sectors in various fields such as transportation, construction, contracting, manufacturing, petrochemicals, agriculture and healthcare to name a few. He holds a Bachelor’s degree in Industrial Engineering and completed his MBA at NYIT in Dubai in 2007.